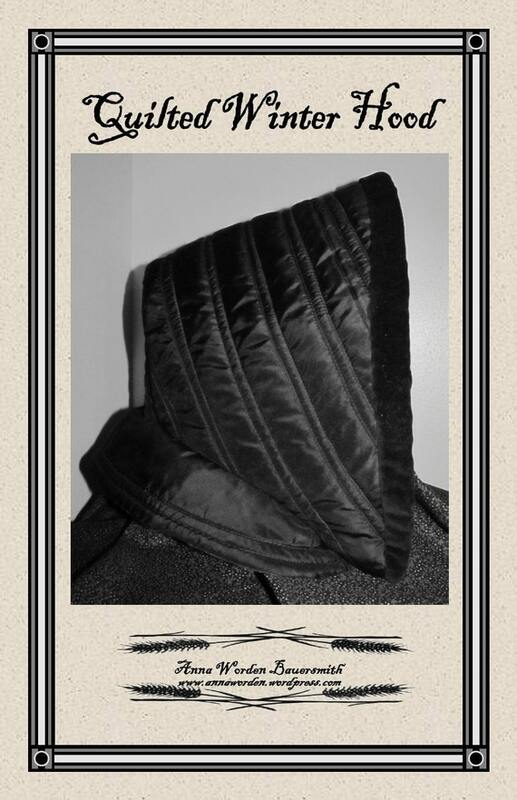 As the weather turns cold, very cold for some of us, I have had more and more people asking for my Quilted Hood Pattern. I have mixed news. Currently, the pattern is out of print. I do plan to reprint it. I’ve been trying to get a new printing for a month. My printer merged with another printer who has failed to return my calls or emails. So, I am on a quest for a new local printer. Sadly, since we are so close to Thanksgiving, I am not sure I will have the pattern early enough for Christmas or Hanukkah gifts (either made from the pattern or the pattern itself. I have successfully used patterns I’ve purchased as downloaded PDFs. I would be happy to purchase patterns from you that are PDFs instead of traditional printed patterns. That way you could avoid problems with finding a printer and the cost associated with producing printed patterns. Thank you, Christina. I have toyed with the idea. But, I’ve had so many people tell me they aren’t computer savey enough to use a PDF, I’ve shyed away. I must ponder more.